Entity gaming have announced the signing of Đorđe ‘DJOXiC’ Niciforović, who is currently a free agent, taking their active roster size to 4. The news comes on the backdrop of the press release by Entity to bench Simar “Psy” Sethi and Bhavin “HellRangeR” Kotwani with the recently concluded ESL India Premiership Winter Finals being their last event, which they won comfortably against 2ez. The move to acquire ex Valiance player DJOXiC signals the direction in which the management want to steer this team, with an equal mix of Indians and Serbs, as well as a good balance between young blood and experienced players in the international scene being added. 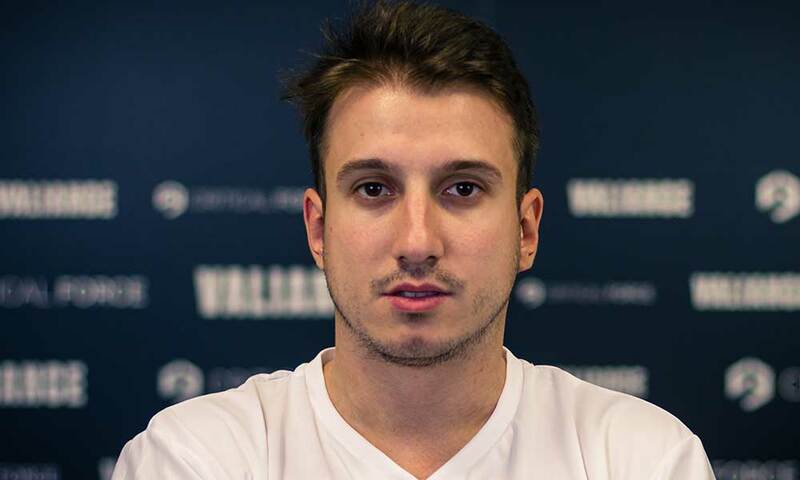 This means that DJOXiC is set to reunite with coach Darko “soLo” Mitić, who he had played with in Valiance, a team which nearly qualified for the upcoming IEM Katowice Major. The future of psy and hellranger at this point is unknown, although it is expected to be resolved very soon.